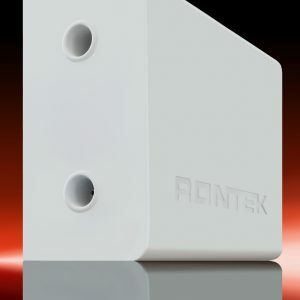 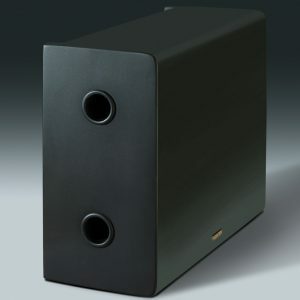 Built to last and give the best audio, Rontek Speakers are handpicked to emulate the sound the customer needs. 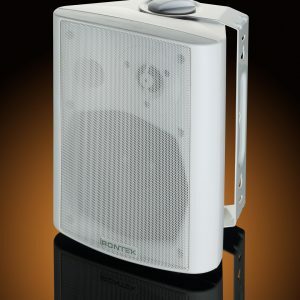 We offer variety of speaker selection to our customers based on the aesthetic and the acoustic requirement. 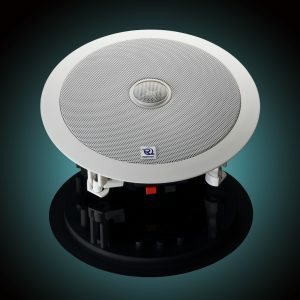 We understand the importance of music in a business environment.